Philip Paine joined Pierce Law Group early in 2017. 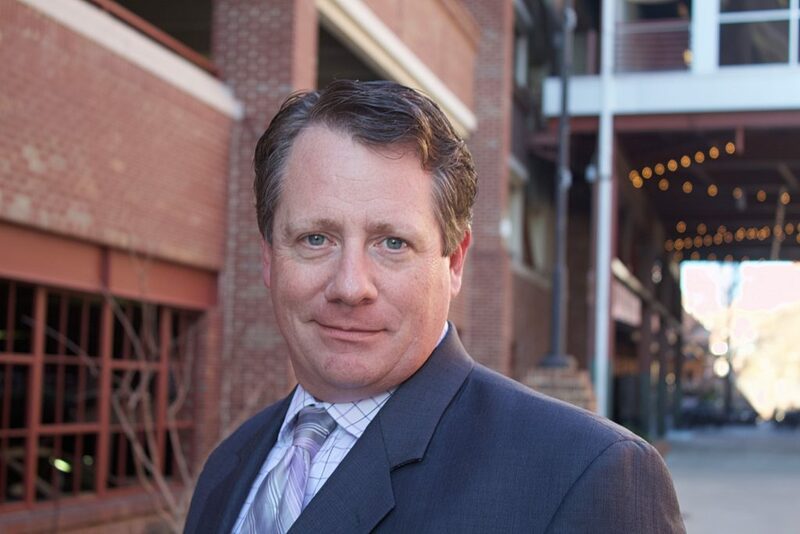 Mr. Paine represented businesses and individuals in bankruptcy proceedings across North Carolina. He primarily advises on related related to debtors rights. In Mr. Paine’s role at the firm, he works with individual and businesses to create, review and implement effective strategies to assist with debt management and creditor relations through bankruptcy proceedings. Ultimately, his goal is to assist regular people in seeking a fresh start with the assistance of bankruptcy. His goal is to minimize the impact of filing bankruptcy as effectively as possible. With his educational background and focus on debtor’s rights, Mr. Paine bring a unique and systematic perspective to bankruptcy law. Moreover, Mr. Paine has represented business clients on broad range of matters including the negotiation and drafting of independent contractor agreements, collections, summary ejectment, employment issues, and corporate formation. Additionally, Mr. Paine focuses on effective representation of minority shareholder on corporate transactional matters involving, among others things, mismanagement claims against the majority interest owner. Mr. Paine began his practice at the Raleigh law firm of Howard, Stallings, From & Hutson, P.A. in 2003. While at Howard Stalling, he developed effective tools for representing all manner of matters including extensive civil litigation involving trademark disputes, termination lawsuits, non-competition agreements and partnership agreements. Mr. Paine has continued his career by regularly handling a broad range of commercial matters such as drafting and analyzing intellectual property, non-competition and non-disclosure, employment and lease agreements. • Admitted to practice before the United States Court of Appeals for the Fourth Circuit and the United States District Courts for the Eastern, Middle & Western Districts of North Carolina. • Participated in legislative proposal committee regarding proposed legislation to allow for the recovery of attorney’s fees for non-consumer breach of contract lawsuits and conducted research.